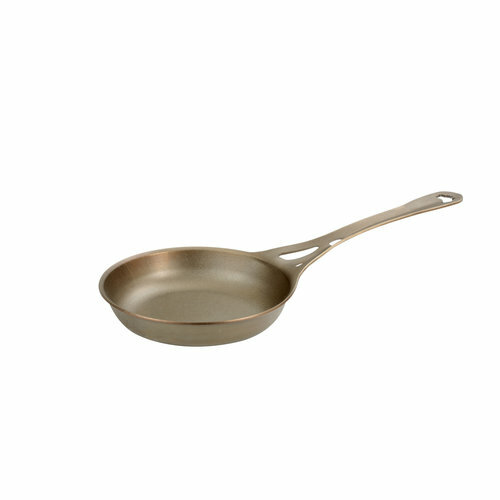 Ideal single meal pan, and great natural low-stick breakfast pan – Induction compatible. AUS-ION™ pans are similar to the best French sheet iron/steel restaurant pans only with significant improvements for greater performance. Find out how you can use your Solidteknics Pans on your stovetop HERE. This includes induction, gas, ceramic, halogen, electric, oven and fire. 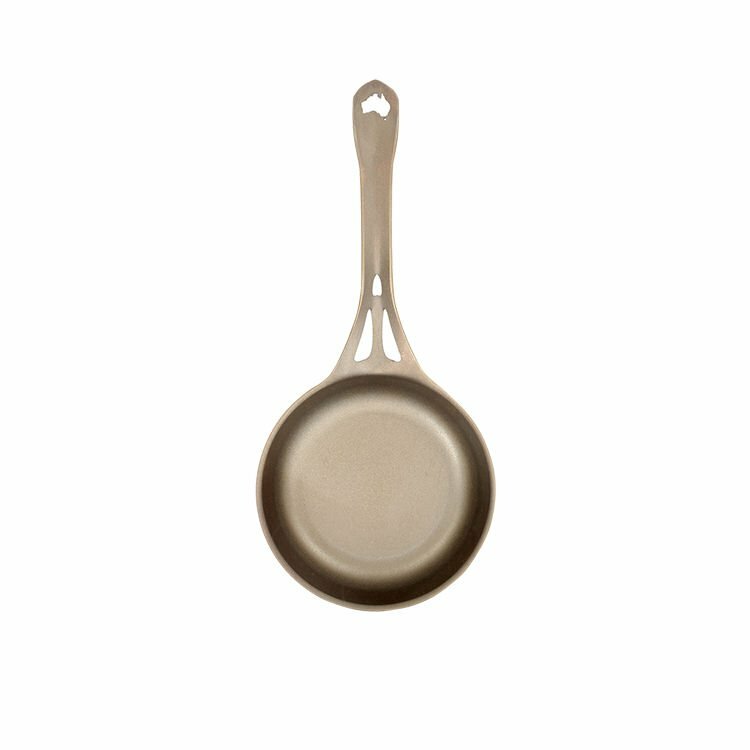 We recommend familiarising yourself with the seasoning and care instructions for your pan HERE. All-natural lightly pre-seasoned at factory for healthy low-stick that only improves with cooking. This vegetable oil-based seasoning is safe at high temperatures and forever renewable not disposable. 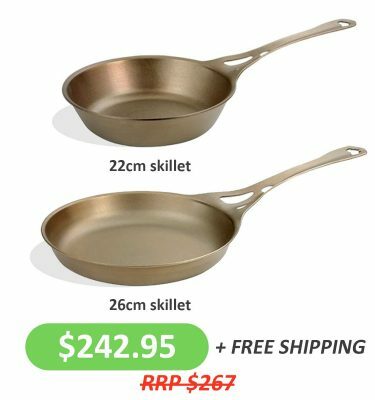 Continue seasoning and maintaining just like any steel or iron pan. It’s easy with provided instructions.